PC - Right-click the left image to download the file. 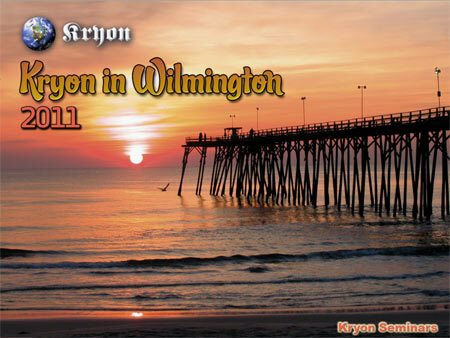 This MP3 file of a Kryon channelling is free to you. Please enjoy it. Pass it around, put it on your ipod... but please do not sell it. In the spirit of the web it is offered to all without cost. 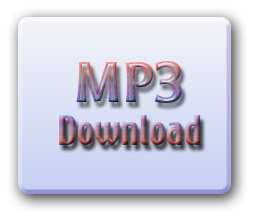 It has been produced in a size and quality that are easy to download and manipulate. Normally these files can run up to one hour in playing length. It is never to be played on the air (broadcast).